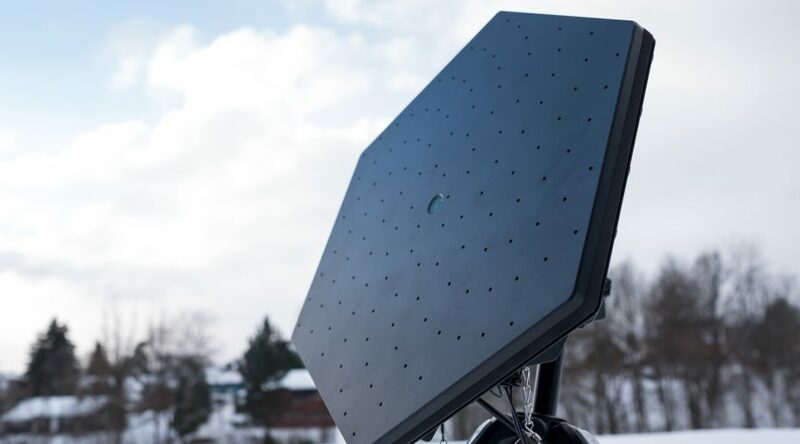 Squarehead unveils Discovair G2 – the first rugged microphone array for drone detection. Microphones are difficult to ruggedize – to just make a single mic resistant to weather, rain, moisture and dust is a feat. The Discovair G2 directional microphone array has 128 mics, and it’s rated to IP65. That’s a world first. Discovair G2 sensors detect drones and report their vector with high precision. The detection process is carried out using advanced machine learning and will recognize any drone – even the ones that has not been made yet – effectively doing it without any kind of library that would need to be updated. Discovair protects your immediate area, works 24/7 in all conditions, and remains a largely unspoofable detection technology. Squarehead Technology was established in Oslo, Norway in 2004 to design and produce acoustic arrays for sound capture. The company has grown to more than 35 dedicated professionals, dealing with purposes such as conditional monitoring, security and surveillance. The company builds both hardware and software in-house, and services a large number of international clients. Discovair is a passive, highly directional acoustic drone detection system, able to work alone or as a sensor in a system of systems. The system has been through extensive development and is today the go-to solution for acoustic drone detection, field proven and government tested. Contact us for any questions you may have. We are looking forward to speak with you.